Dubai has regarded one of the largest and alluring cities in the Arabian Peninsula wherein numerous tourists come to experience with their naked eyes and this renowned city is known for the top skyscrapers that filled in skyline so that it could touch the high blue sky, ultramodern architecture, luxury shopping malls, a lively nightlife, nightspots, Burj Khalifa which one is 833m tall tower, an artificial Island Park just offshore of Atlantic Ocean, Wild Wadi Water Park and many more. Due to the high-tech security this Dubai City Tour is known as the highest safest destination for all tourists who almost of the time face the contingency of the trap by the looter or the victimized of the robbery or theft of their luggage or money in abroad and to have the effective and safe journey on this renowned city the tourist can hire the best Dubai City Tour operator in UAE whose has the talented staff to guide you to enriching your adventure for the further future life. 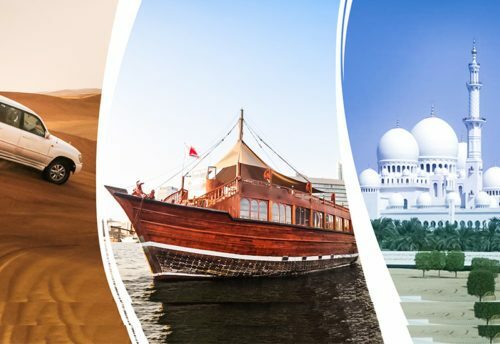 Through the professional tour & travel agency the client would get the fabulous chance to visit this UAE by selecting Dubai City Tour which would be more attractive for all tourists who are coming all throughout the corners of the globe. 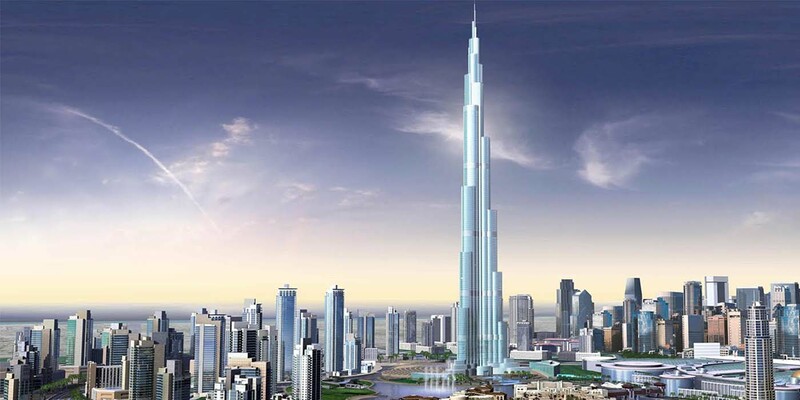 If anyone intends to revive the adventure of the Dubai along with adding the Dubai sightseeing then it could be outstanding to express in words and have the entire area with the better view through the helicopter tours in Dubai which hovering in air as your requirement to have a shot upon the entire landscape of this popular city with the electromagnetic radiation or camera or with your naked eyes. 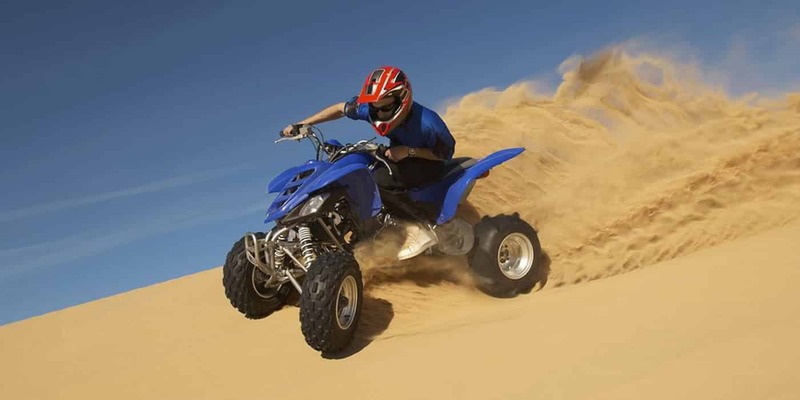 Skyland tourism forms a leading sports adventure and activity operator for Dubai. 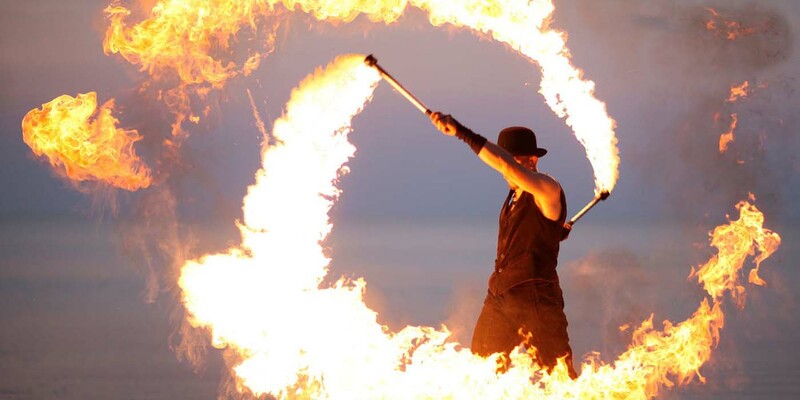 It is one of the leading operators within the tour industry with an experience of more than many years. 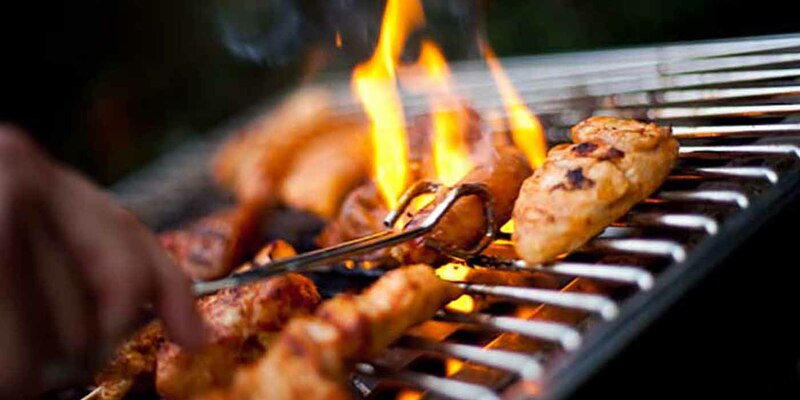 They bring the customers the best value for their money by offering them with a distinct atmosphere for their enjoyment. 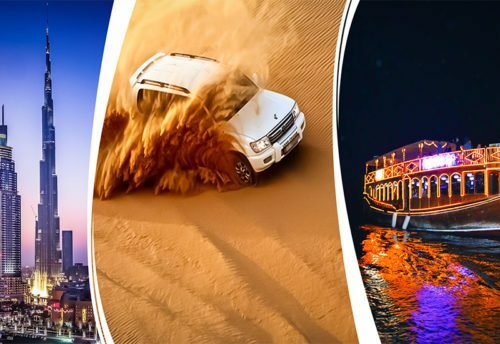 They feature the best of the best Desert Safari tours for Dubai with several expert Skyland tourism who are both experienced and trained to give their customers the best value for their money. 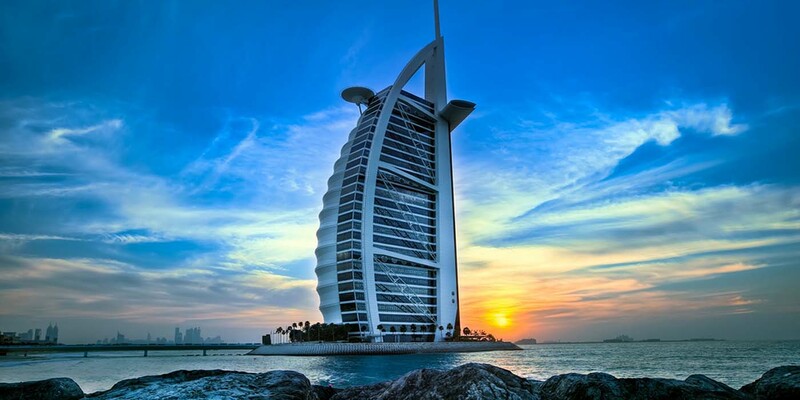 Skyland tourism provides an enthusiastic tour of Dubai and the surrounding Emirates. With a specialty in customer service, they thrive to offer a valuable service to their customers. 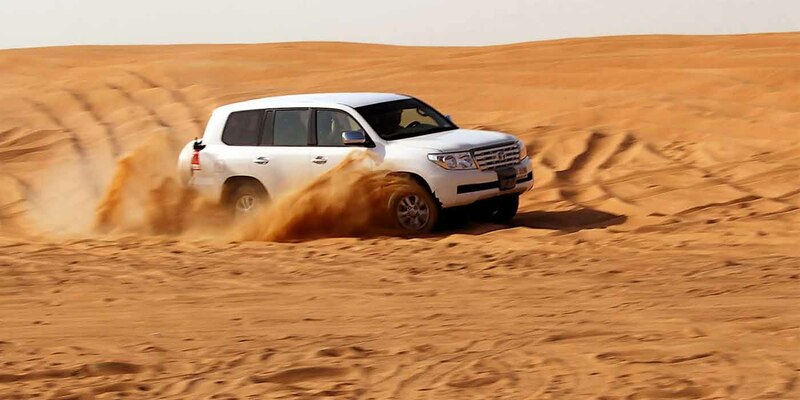 If you plan to have a mountain Desert Safari, you will be taken to the Hajar Mountains near Ras al Khaimah. You will get to experience a drive on the deep ands the adventurous tracks and will be led through the magnificent mountain ranges. 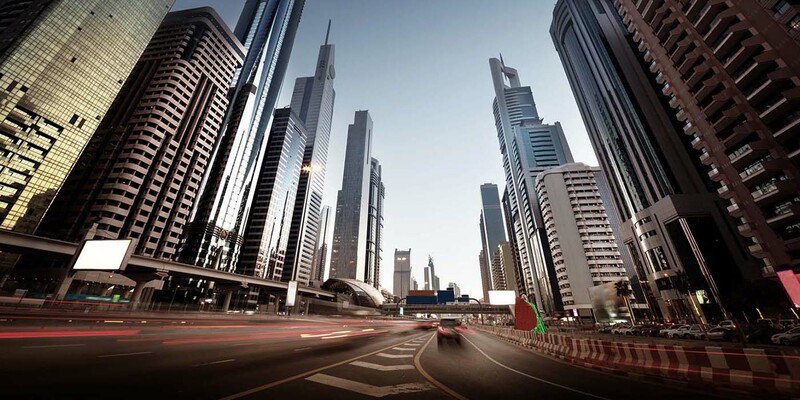 The amazing scenery offered on the way will entice and captivate you. 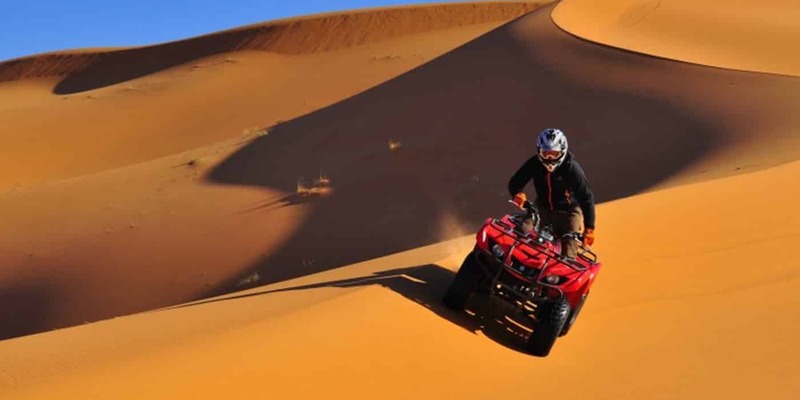 The most exciting of all the tours is the overnight Desert Safari tour. 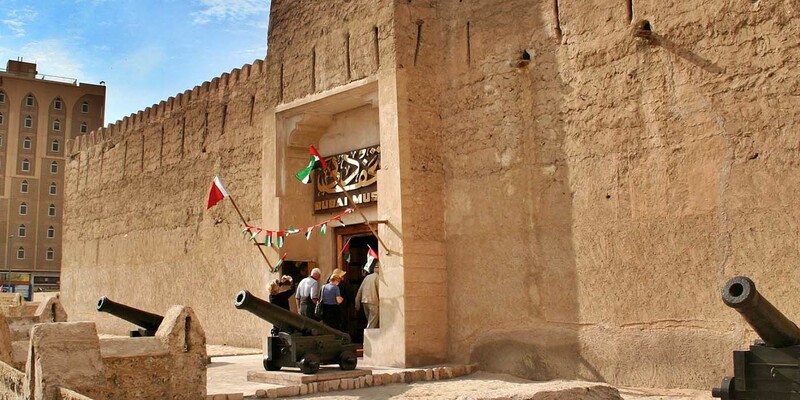 The tours will guide you through the Hatta mountain range. You will follow the trail of the Wades and also get a chance to swim in the pools featuring natural rocks. BBQ dinner and the campfires form the attraction of this place. 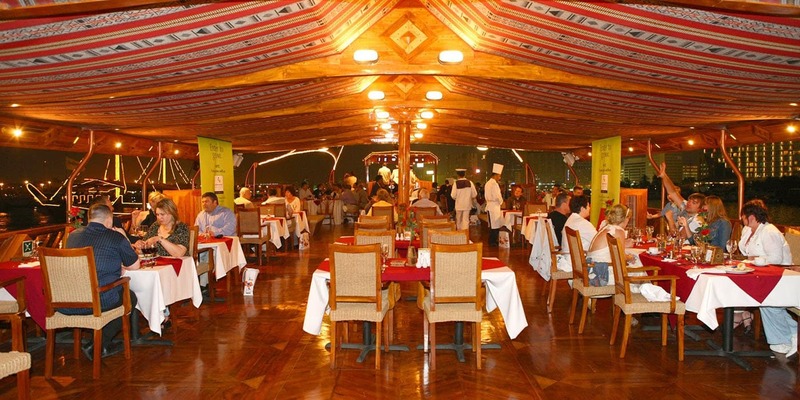 For lots of people having a dinner on Dhow Cruise Dinner is an extraordinary and innovative way of experiencing sightseeing, Arabic culture, tradition and cuisine, all under one roof. 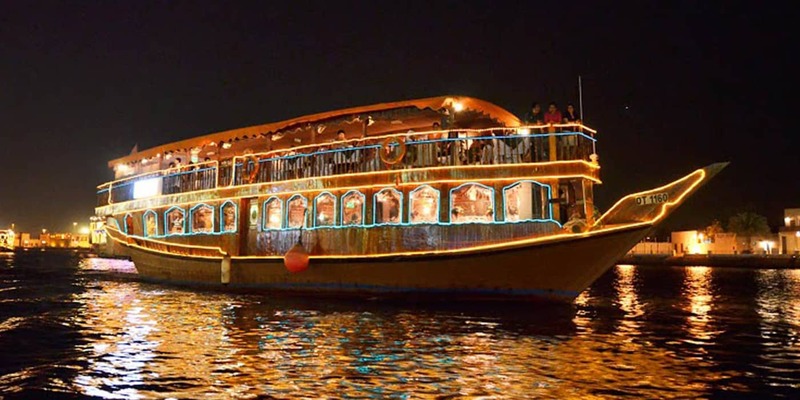 Dhow cruise dinner is the perfect idea for couples who are looking for a romantic evening as well as for families and relatives looking to relax from a hectic working day, wanting to explore other recreational options than Dubai malls and other amusement choices in the city. 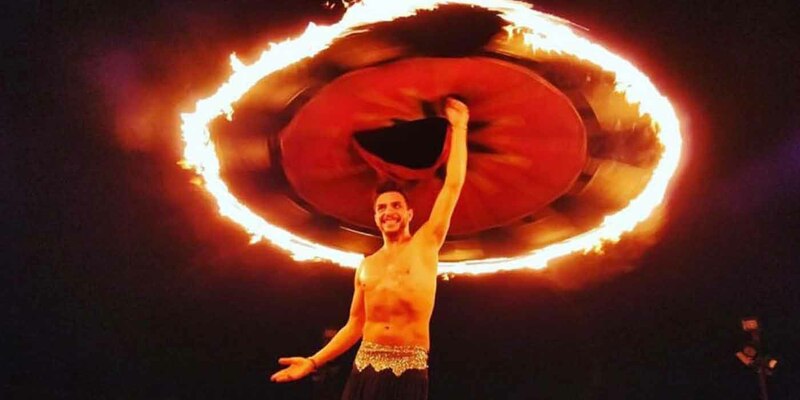 It is a customary boat well resourced with new facilities to host an excellent dhow cruise dinner that will help you enjoy your holidays, parties, and events with your friends and family. They are also perfect for organizing corporate workshops, meetings and conferences in a cost-effective and well-organized manner. 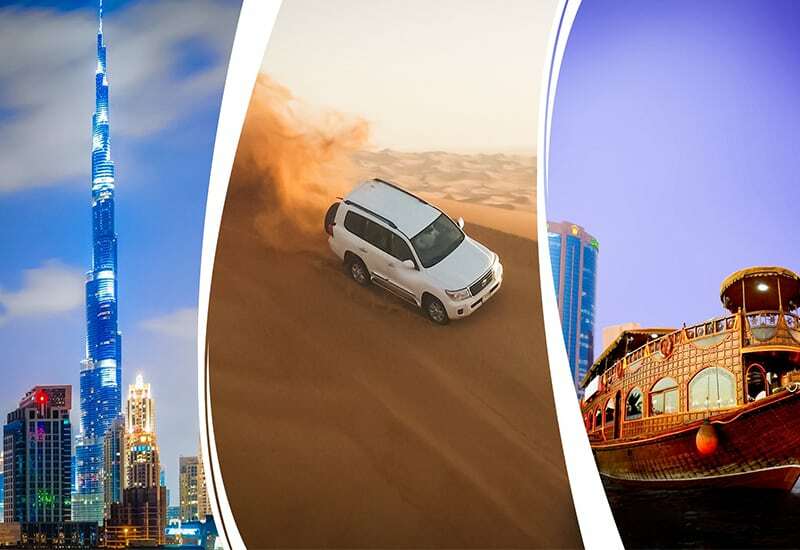 Skyland tourism will help you make your Dubai City Tour unforgettable, also, going for a Hot air Balloon flight is the best way to view the astonishing deserts. Would recommend them. They are great and offer great package. The trip was very funny and I and my kids enjoyed a lot. This combo tour was very awesome. Driver picked us up on time and then the ride was equally fun and amazing. Dubai has respected one of the biggest and appealing urban areas in the Arabian Peninsula wherein various travelers come to involvement with their bare eyes and this prestigious city is known for the best high rises that filled in horizon so it could contact the high blue sky, ultramodern engineering, extravagance shopping centers, an enthusiastic nightlife, nightspots, Burj Khalifa which one is 833m tall pinnacle, a fake Island Park only seaward of Atlantic Ocean, Wild Wadi Water Park and some more. Because of the cutting edge security this Dubai City Tour is known as the most elevated most secure goal for all sightseers who nearly of the time confront the possibility of the snare by the raider or the exploited of the burglary or robbery of their baggage or cash in abroad and to have the successful and safe voyage on this prestigious city the vacationer can enlist the best Dubai City Tour administrator in UAE whose has the skilled staff to direct you to enhancing your experience for the further future life. 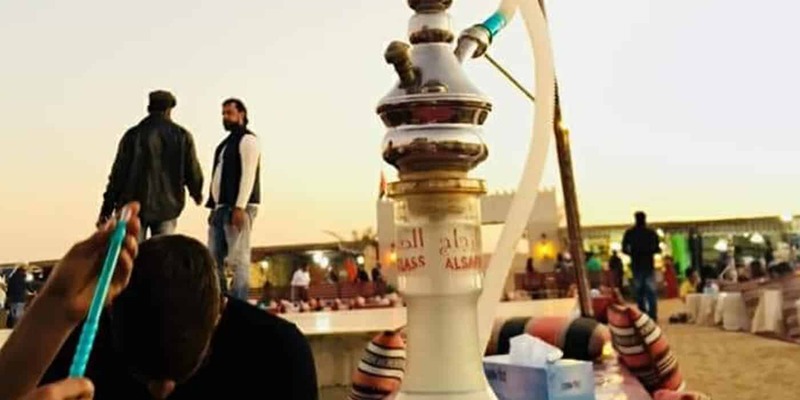 For heaps of individuals having a supper on Dhow Cruise Dinner is an uncommon and imaginative method for encountering touring, Arabic culture, custom and cooking, all under one rooftop. 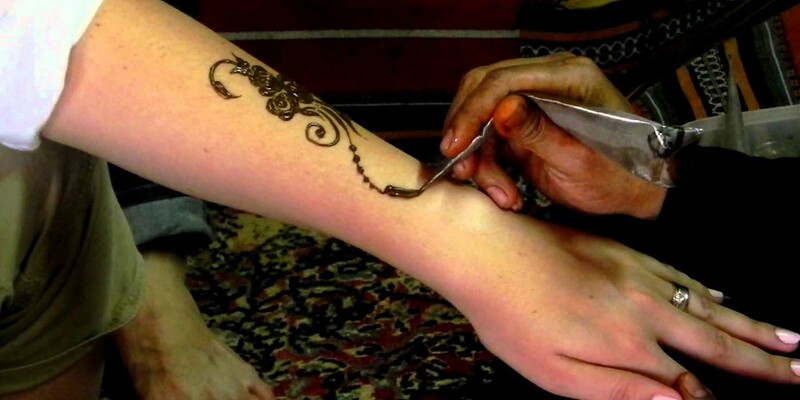 Dhow journey supper is the ideal thought for couples who are searching for a sentimental night just as for families and relatives hoping to unwind from a wild working day, needing to investigate other recreational alternatives than Dubai shopping centers and other delight decisions in the city. 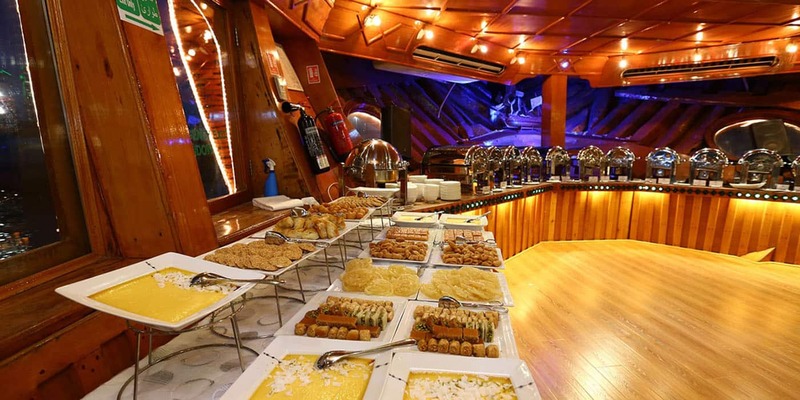 It is a standard vessel all around resourced with new offices to have a fantastic dhow journey supper that will enable you to make the most of your occasions, gatherings, and occasions with your loved ones. They are likewise ideal for sorting out corporate workshops, gatherings and meetings in a financially savvy and efficient way. 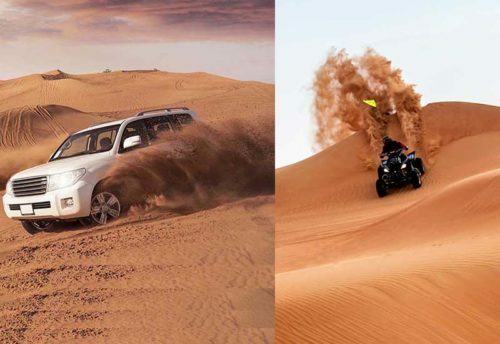 An amazingly outstanding bit of the Desert Safari. You find the opportunity to ski from the most imperative ascents on a ski board, everyone can do it just as you fall the sensitive sand is there to get you. 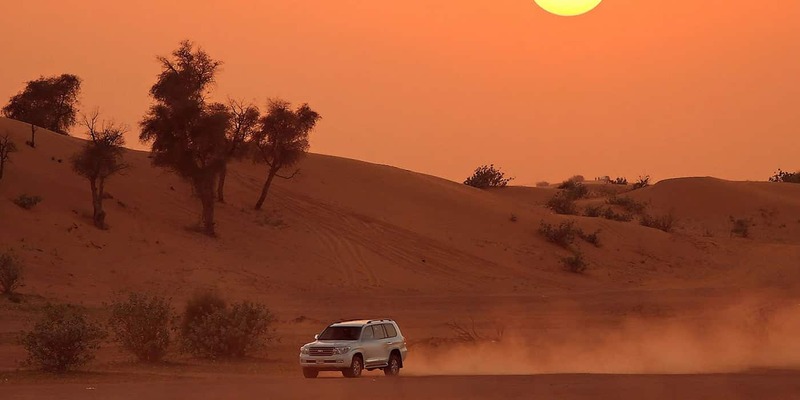 An energizing learning and one that everyone should finish a Desert Safari. 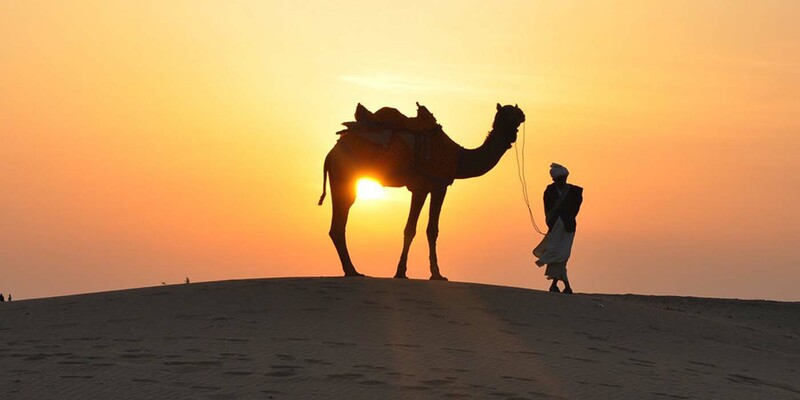 Another Popular development in the Desert Safari is the camel trek. Welcome the nightfall while you are on the most essential ascent going towards the camp where you have drinks and dinner sitting tight for you. This is an all the more near and dear way to deal with experience the desert condition, you get a glance at the desert vegetation the fascinating frightening little animals on the sands. 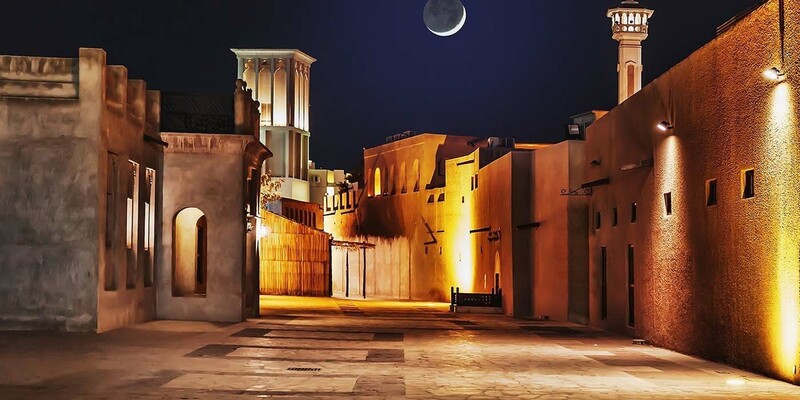 The nightfall inside the Desert Safari is fundamentally as superb in light of the way that the sand edges. Thusly plan your trek to Desert Safari and assurance that you basically arrive inside the Desert Safari around nightfall. If you wish, you’ll have the ability to take a camel trek. That way, the dominance will be genuinely more extraordinary.